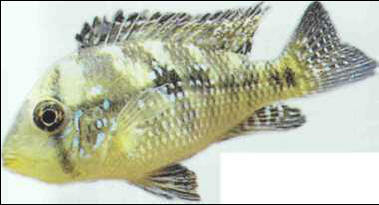 The pearl cichlid can exceed 20 cm in length and is highly teritorial; it is essential to keep it in a large tank with similar-sized species. Tolerates water with average pH and hardness levels, but you will need to carry out regular changes. РЕЗАНА , денежная единица Др. Руси. В 11 в. 1 резана = 1/50 гривны = 2/5 ногаты = 1/2 куны. В 12 в. приравнена к куне.